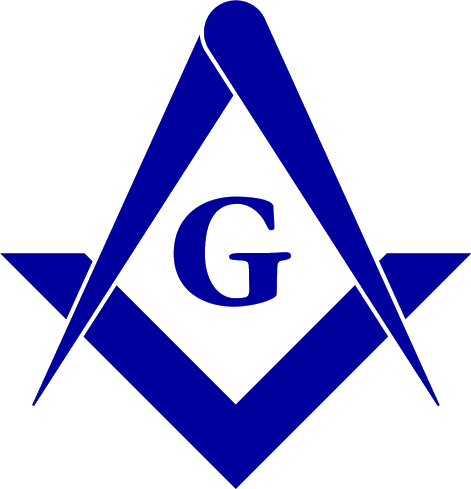 Freemason Leroy Mortimer Taylor (1836/04/17-1904/12/27), initiated into Federal Lodge No. 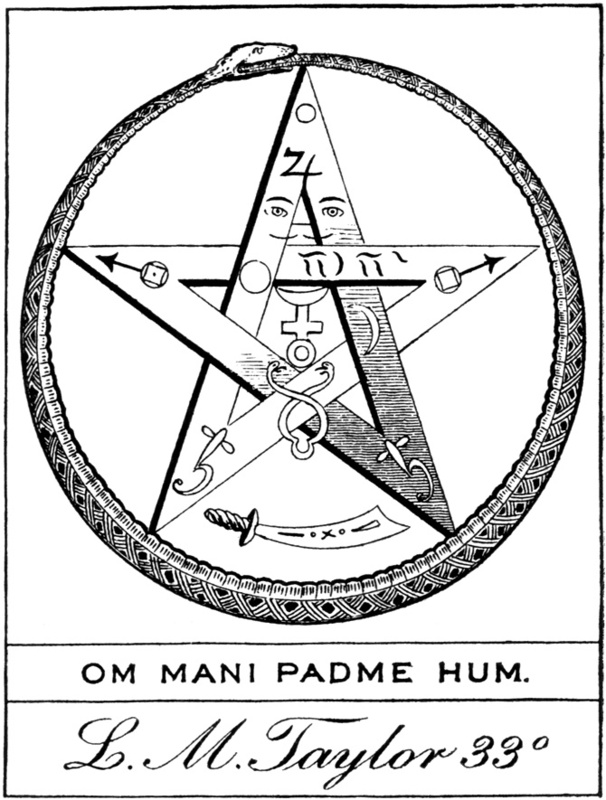 1, Washington, DC, in 1858, designed his own bookplate, derived from an illustration found in Eliphas Lévi's Dogme et Rituel de la Haute Magie. Noteworthy is the addition of a scimitar, perhaps representing the masonic club, the Shrine. New England Craftsman, A monthly masonic magazine. Warren B. Ellis, editor. Boston, Mass. : September, 1908. p. 447.